Hi! Hello! I just wanted to pop in real quick to share with you one of the newest articles I've written for ModernFilipina.ph, which is a new website filled with fun, relatable articles! I've written a few for them already, but it's only now that I remembered to let you guys know. Lol! I have been really busy. But I hope you'll enjoy my articles as well as the others on the website! 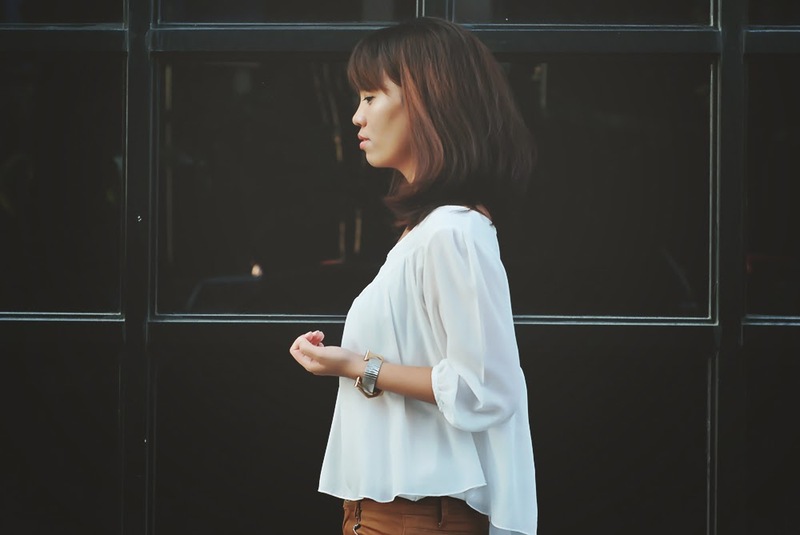 You can read the full article at http://www.modernfilipina.ph/the-5-kinds-of-love-you-could-experience/.